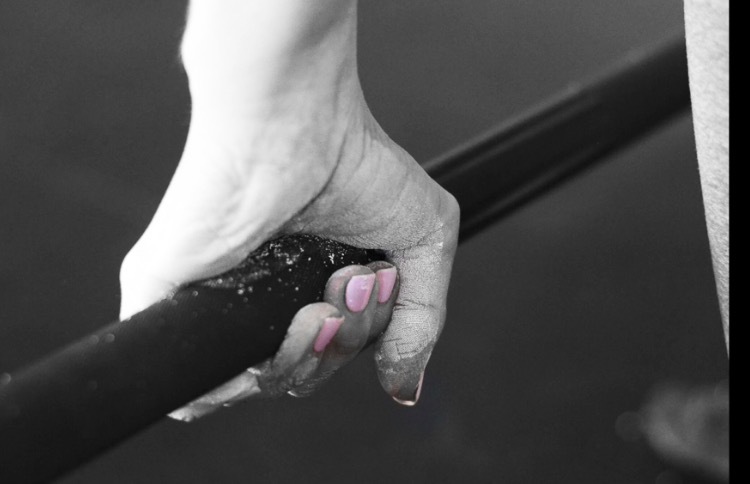 Deadlifts are arguably one of the most valuable and badass movements, ever. Ever, ever. The deadlift and its variations are an integral part of any fitness program for anyone who wants to truly level up and these bad boys deliver the most bang for your buck – whether the goal is pure strength, getting in better shape, losing fat or increasing athleticism. In terms of “functionality”, the deadlift is king overall in terms of posterior chain strength, glute activation, core stability and the ability to develop power and transfer force throughout the body. When done correctly, deadlifts unquestionably surpass any other movement in terms of bulletproofing your body, yet done incorrectly will place a lot of unnecessary and risky wear and tear on your body. Unfortunately, many lifters new to the iron game, make the following common mistakes and leave a lot of potential and results left untapped. Many set up by nonchalantly approaching the bar, dive bombing down to the weight, quickly grabbing the bar with dangly arms and wobbly legs and lifting with about as much stiffness as a wet noodle. Form immediately breaks down, things feel yucky and progress stalls. Deadlifting is not casually bending down to grab a weight. Your set up will make or break your lift. Although deadlifts are primarily a lower body and posterior chain movement, there isn’t a muscle in your body that is not working when you deadlift properly. BUT, it’s up to you to intentionally tighten your entire body in your set up to make the lift safer and more powerful – yielding better results. If you want to get strong and stay injury/pain-free, creating full body tension when you lift is the best thing you can do. There shouldn’t be a relaxed muscle in your body during your big lifts. Before you hinge down to the bar, develop intra-abdominal pressure by taking a deep belly breath and expanding your torso to the sides and back, then brace this area. Develop tension in your upper back by picking your chest up tall and squeezing your armpits tight. As you lower down to the bar, imagine trying to spread the floor apart with your feet and actively pull yourself down into position. When done correctly you will feel a great amount of tension in your hamstrings and glutes. At this point, your mid-section and upper back should still be braced and you will probably feel a bit uncomfortable from the amount of stiffness you’ve created in your body – that’s a good sign, you’re ready to go. Although a lot of us think of the deadlift as pulling the weight off the floor, one of the best cues for the lift is to think of pushing the floor away from you as you move the weight. You need to remember to lift with your legs by forcefully driving your feet into the ground. Simply think of your arms as a link between you and the weight and allow your lower body to do the load of the work. When you think too much about pulling the weight off the floor, you can lose tension in your back, causing it to round. You also risk losing a straight bar path and the bar drifting out away from your body, putting undue stress on your lower back. “Pulling” can also cause the hips to shoot up first, again decreasing the safety and efficiency of the lift. On the contrary, when your hips and shoulders move simultaneously, strain is taken off of your lower back and your glutes and hamstrings are able to do their job. As you set up, get your breath in your belly, create your tension in your posterior chain (backside), mid-section and upper back, grip the bar tight and push the ground away from you as you drive your hips towards the bar. Trying to yank the weight up is an absolute recipe for disaster, especially for your biceps tendon – and most don’t even realize they’re doing it. This happens when a lifter tries to use momentum to lift the weight to compensate for lack of strength, control or confidence. They’ll do a slight dip before lifting, letting their elbows bend like shock absorbers, and violently jerk the weight up off the floor. Again, this usually results from thinking too much about pulling the weight, not being in control of the lift, as well as not generating enough tension and full body stiffness during their set up. Performing “touch and go” deadlifts where the lifter doesn’t pause and reset between each rep and instead bounces the weight off the floor, is the best way to lose all the benefits of lifting heavy and lifting in a full range of motion. When you bounce the bar off the floor between reps, you’re using momentum and essentially lifting less weight and leaving lots of progress untouched. You’ll also risk a greater chance of form breaking down. Slow down and treat each rep like it’s its own set. Lift, descend, pause for a second or two, re-adjust position and reset tension, repeat. Sure it’s easier to touch and go or bounce the weight, but easy doesn’t get you stronger and better. While these cues won’t be the magic fix for everyone, they can certainly go a long way in increasing your longevity as a lifter, making you more stable and decreasing energy leaks that will prevent you from reaching your full strength potential. If there’s anything you take away from this, let it be tension, tension, tension! 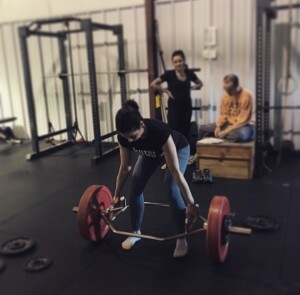 The deadlift is a serious, intricate lift – arguable the most technical – and should be approached deliberately with intention and lots of consideration of technique. Get tight and get your head in the game. 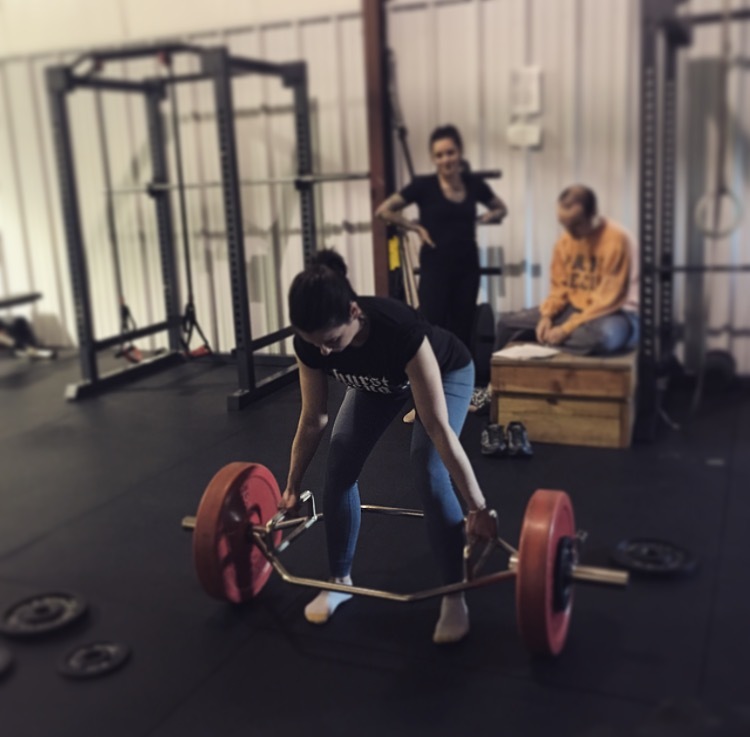 Congratulations on making it onto the PTDC’s best articles of the week and please keep them coming, I love this article especially as it relates to the way I try to perform my deadlifts on a constant basis. Thank you so much for the insight and for the article.